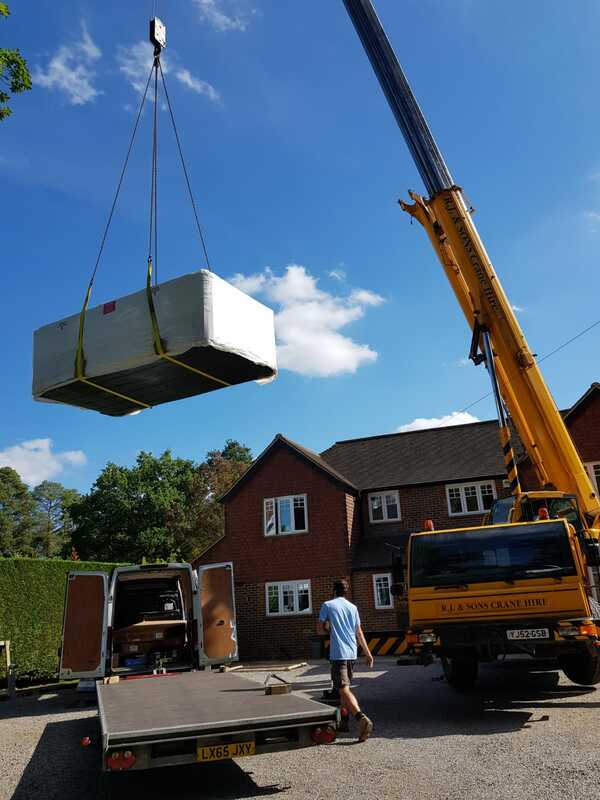 Vita Swim Spas from Pools and Spas Windlesham on Vimeo. 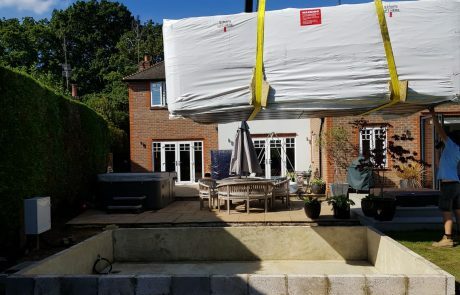 Swim Spas are the new must have garden essential for so many reasons. 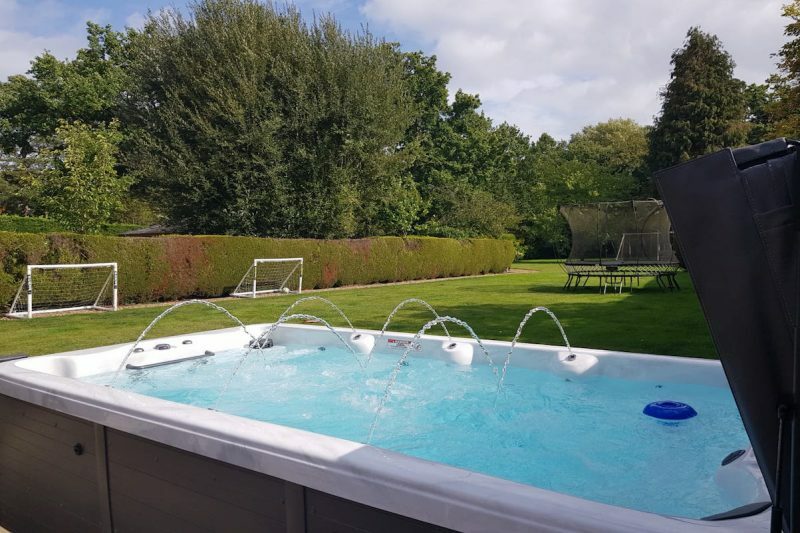 Somewhere the kids can burn some energy or relax with their friends but also a place to tone muscles and improve fitness. 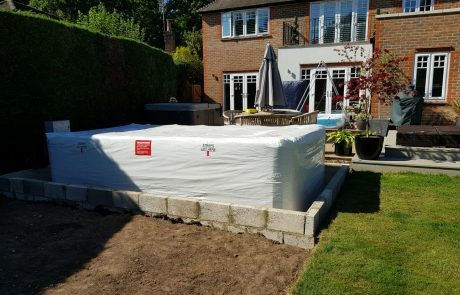 We have seen a massive increase in swim spa sales over the last two years from people with medical conditions that benefit from a daily low impact exercise zone to more serious county swimmers that want to be able to swim every day with out the hassle of the local swimming baths. 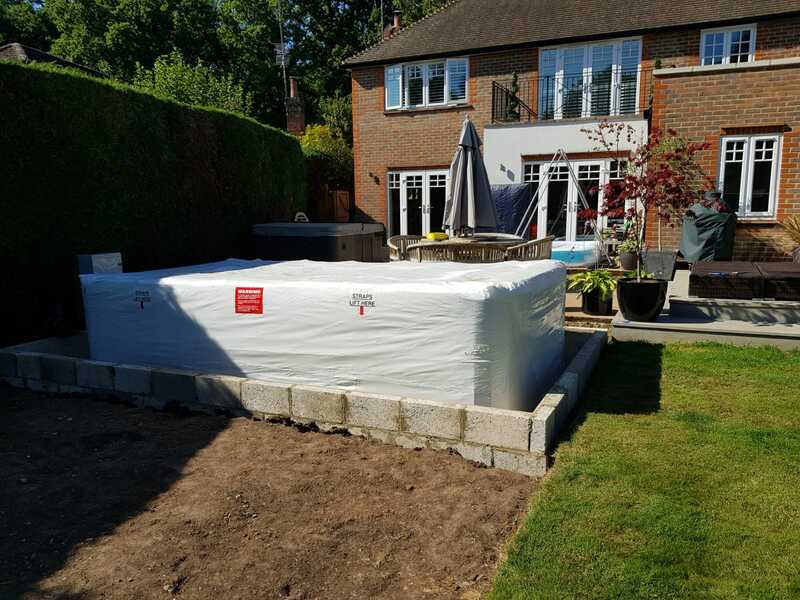 Others are buying them to entertain the kids all year round knowing that they are having fun whilst improving their swimming skills and overall well being. 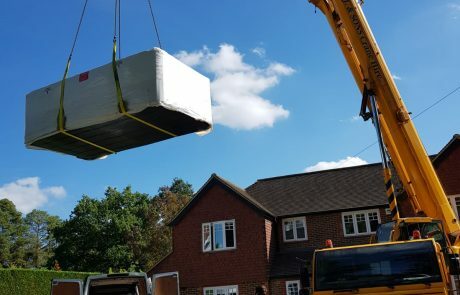 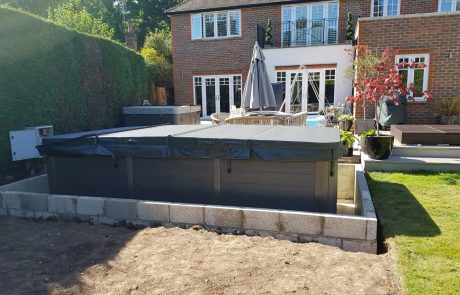 Some of our customers have decided to sink their swim spa into the ground while others have left them above ground but added decking around them. 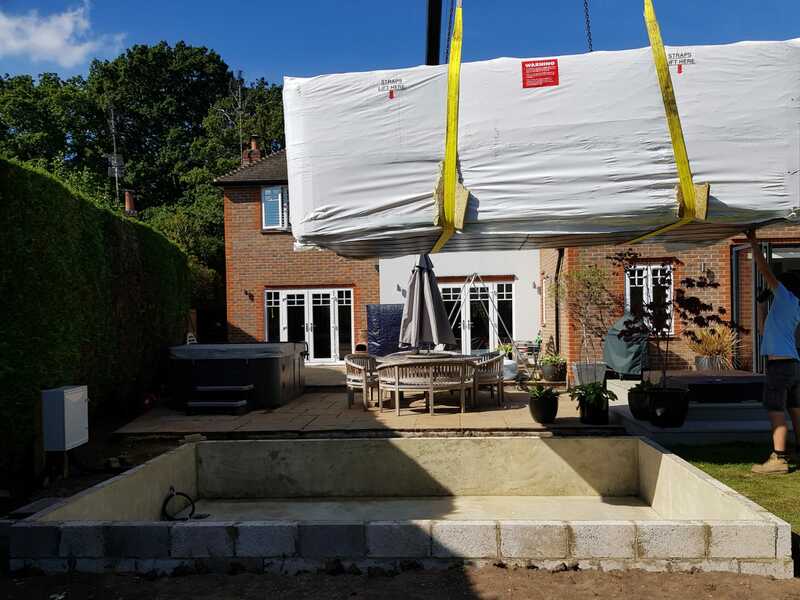 Either way we are here to help with every stage of the process as we understand how important it is to create the perfect garden scene. 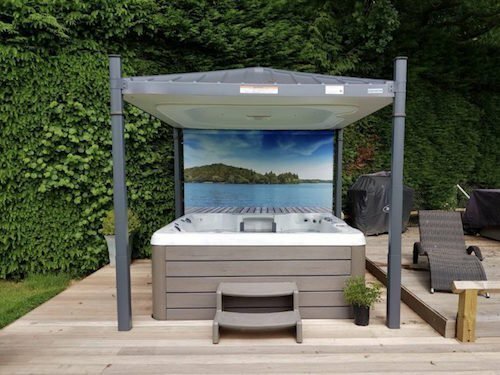 Our latest delivery this week to a local address incorporated the popular Vita XL4 14ft swim spa priced at £17,995. 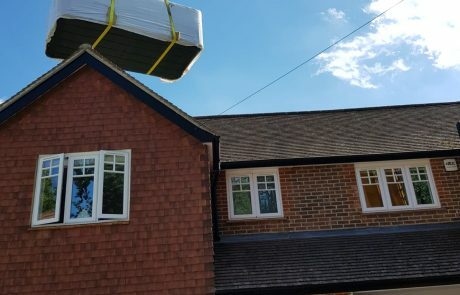 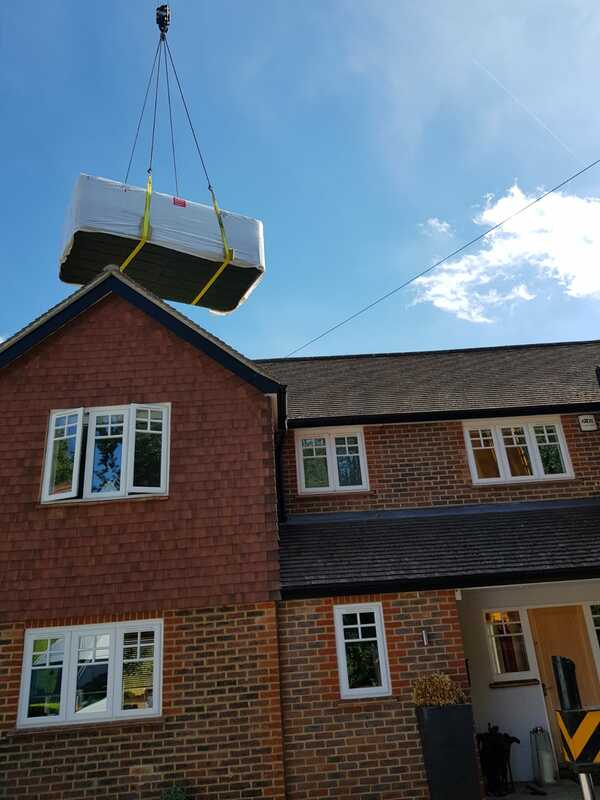 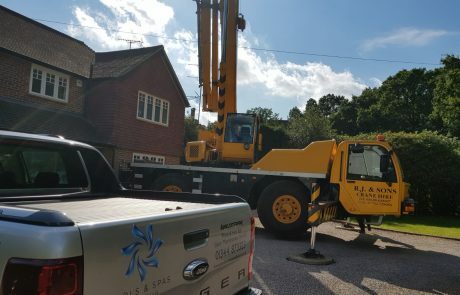 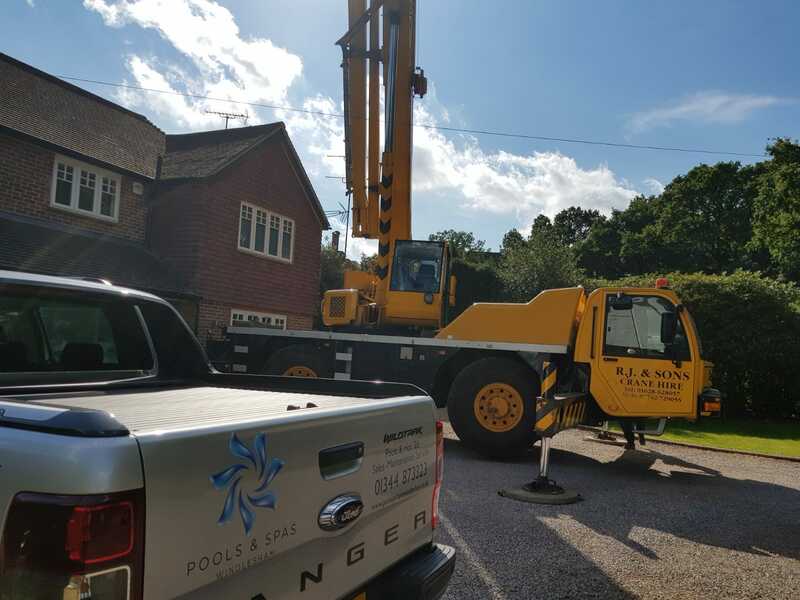 The delivery, including crane hire, commissioning, covers, cover lifters and steps were all included plus being local we were able to pop back to check the chemicals. 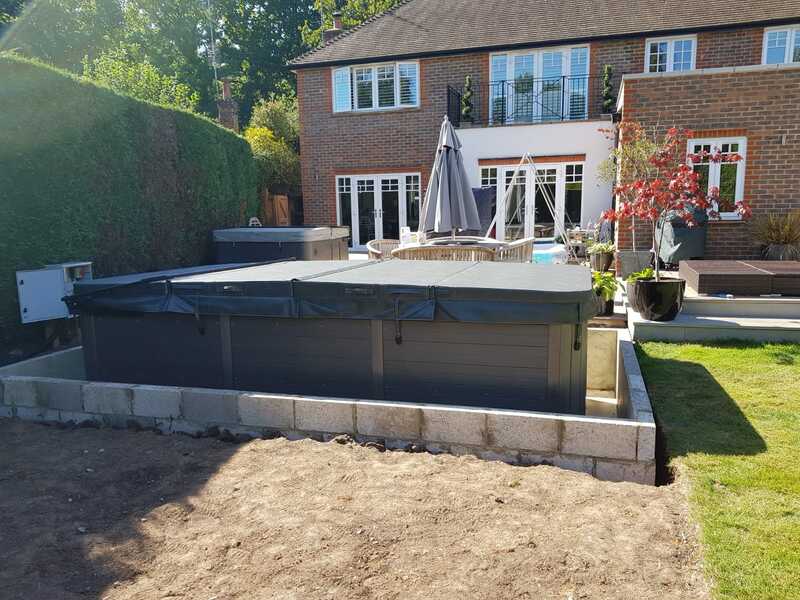 If you are thinking of creating something special in your garden space that benefits the whole family then please visit us at The Windlesham Garden Centre GU206LL or call us on 01344-873323. 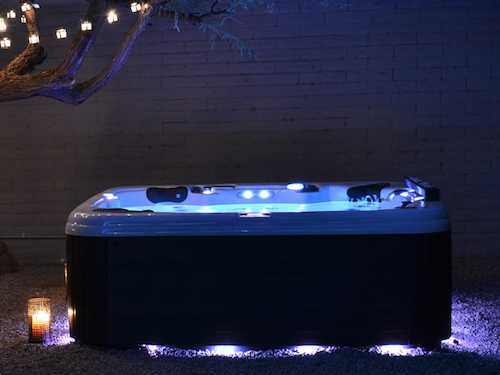 In the meantime have a look at the swim spa range we offer by clicking here.